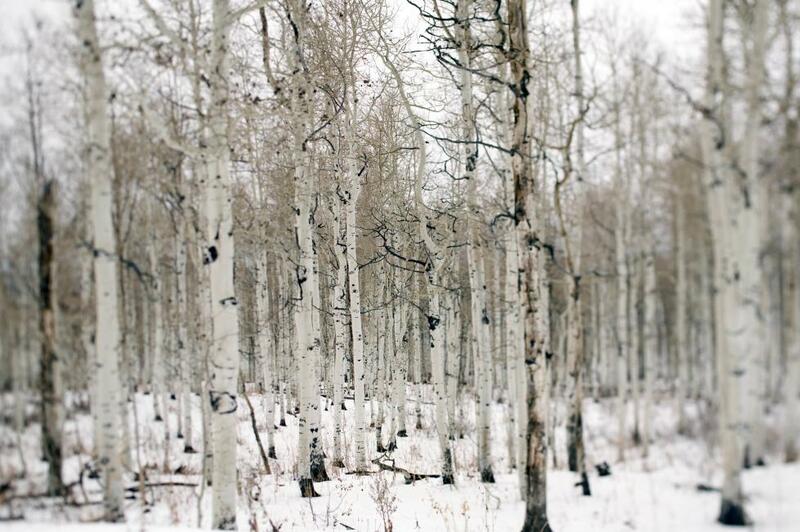 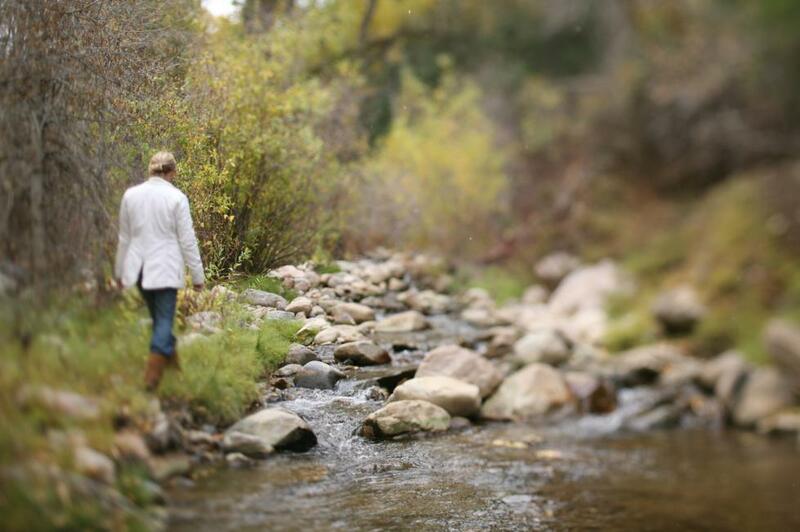 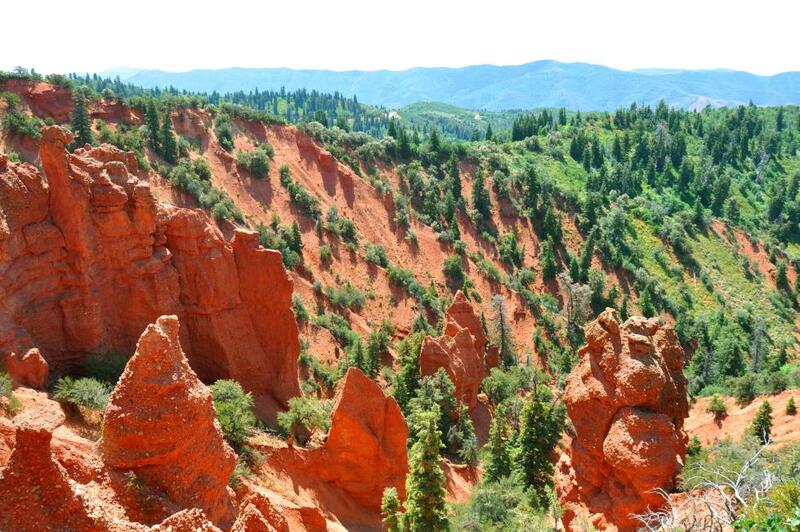 This nature-packed Byway is a winding drive between the towns of Payson and Nephi. 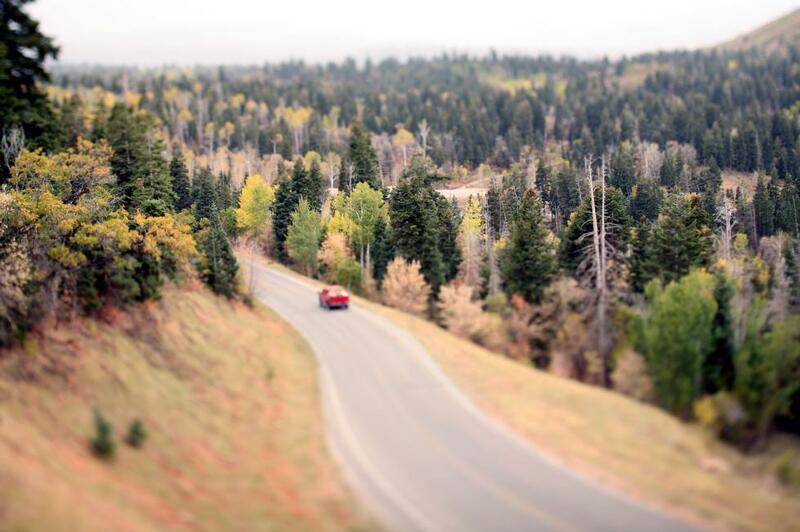 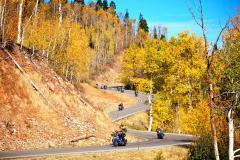 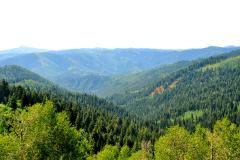 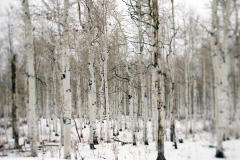 The road climbs 9,000 feet and crosses the Uinta-Wasatch-Cache National Forest providing stunning views of Utah Valley. 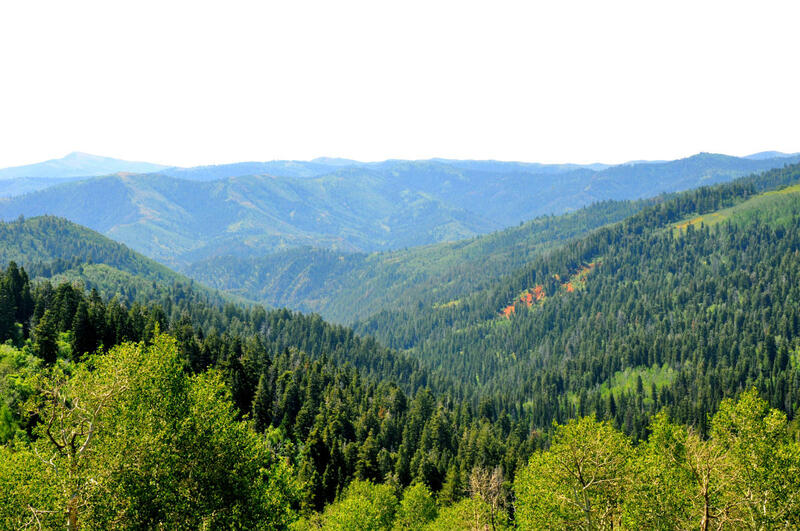 The surrounding Wasatch and dramatic wrap-around vistas of 11,928-foot Mt. 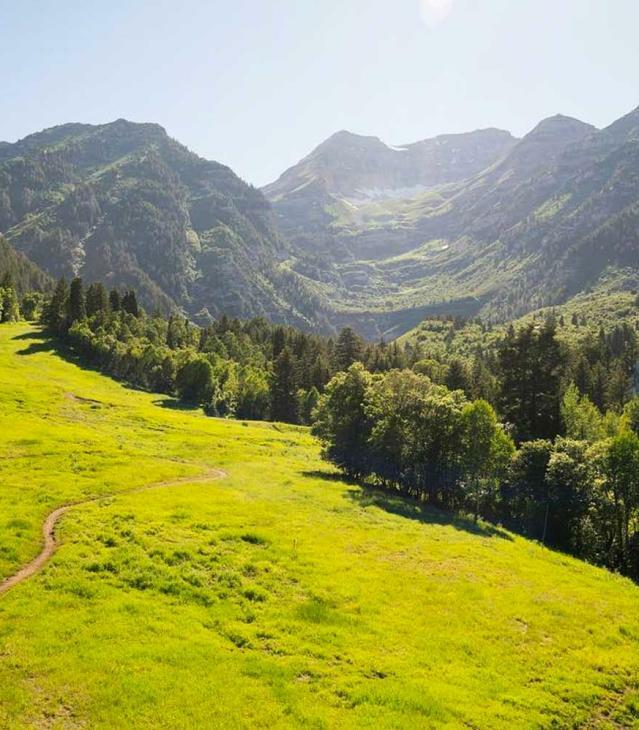 Nebo, make it the highest peak in the rugged and beautiful Wasatch Range. 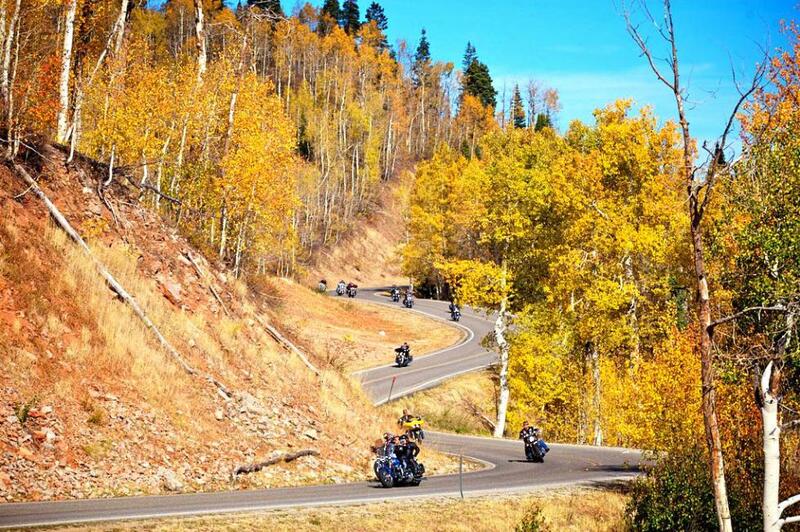 Nebo Loop is a designated National Scenic Byway by the Federal Highway Administration, recognizing it as one of the premier driving roads in America. The Byway has many photo opportunities with beautiful mountain greenery and wildlife viewing. This drive packs a colorful punch in the fall and is worth seeing again and again.